Derek Ramsay was named Best Actor for the romance drama All Of You at the 2017 Metro Manila Film Festival. The Gabi ng Parangal took place last night, December 27, at the Kia Theater in Cubao. Ang Larawan star Joanna Ampil emerged as Best Actress in this 43rd edition of MMFF. 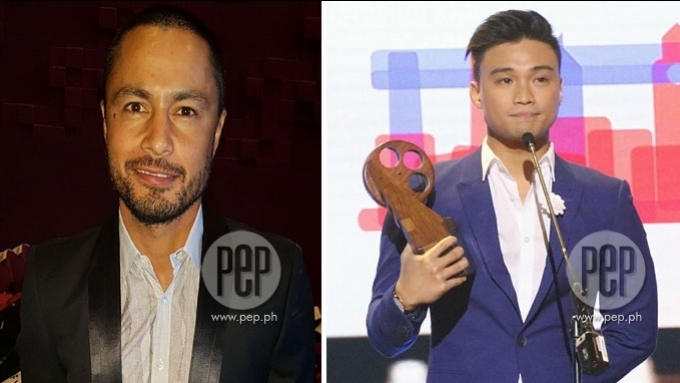 The Best Supporting Actress award went to Jasmine Curtis-Smith of Siargao, while the Best Supporting Actor award went to stage/film actor Edgar Allan Guzman. 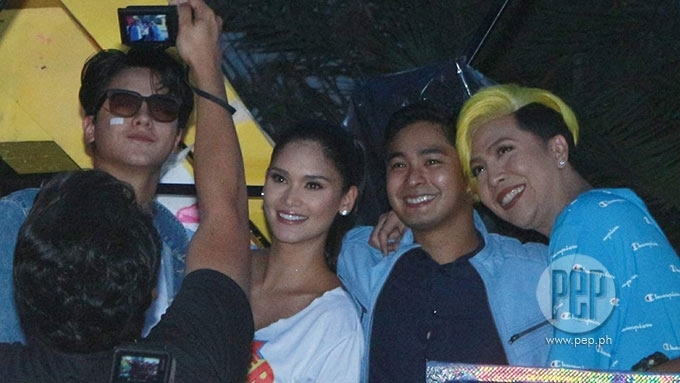 Edgar Allan was cited for playing the best friend of Joross Gamboa in Deadma Walking. "Proud akong sabihin dati lang ako backup dancer ni Joross. Ngayon kasama ko na siya sa movie. I'm proud to say that," Edgar Allan said when he received his trophy for Best Supporting Actor. 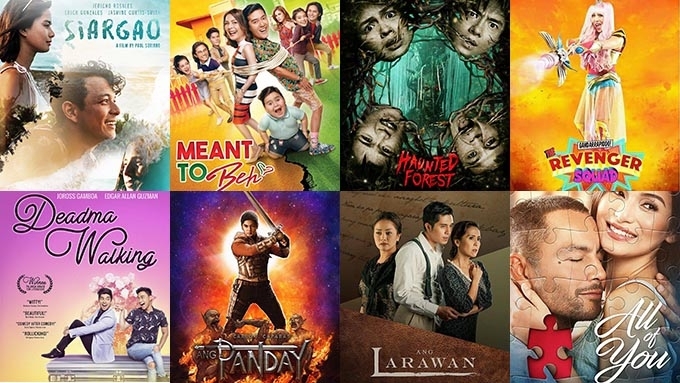 Ang Larawan was chosen Best Film among the eight official movie entries competing this 2017. The other entries were: All of You, Deadma Walking, Haunted Forest, Meant to Beh, Ang Panday, Siargao, and Gandarrapiddo: The Revenger Squad. Paul Soriano was hailed Best Director for Siargao. In his acceptance speech, he said: "To the cast, Jasmine...Transit [the Cinemalaya 2013 entry they did together]. From Israel to Siargao. You did great. It's always a pleasure working with you. "Of course, to Erich [Gonzales], thank you very much for delivering. Thank you for learning how to surf, learning how to swim. Doing whatever it takes to bring your character to life." He then addressed Jericho Rosales: "You make me look good, bro. Thank you so much. We could not have done this film without you. Thank you for bringing to life Diego." The director thanked the people of Siargao and asked everyone to help conserve the environment. "Let's learn to protect and preserve, not just Siargao, but our country that we love so much. Let's keep an eye on that awareness. He then mentioned his wife Toni Gonzaga and their son Seve. "My family, of course, my son Seve and Tin at home. We've got something to display tonight. "My parents and my brothers for putting up with my craziness. "I'm just a lost boy who loves to make films. "If there's one thing that this festival taught me—it's my first time to be part of MMFF—not everybody will like what you make. Not everyone is going to appreciate what you do, but there are people who get what I want to say. It's because of those people why I will continue to tell stories and continue to make films because that's what I want to do." Direk Paul made special mention of Ang Larawan, which has been facing the problem of cinemas pulling out the film because of lack of an audience. He said, "It was a full house in Rockwell. I know what you're going through. "Team Ang Larawan, I'm sharing this with you guys." Each full-length entry had a partner short film shown before each screening. The short films that competed were: Anino, Anong Nangyari Kay Nicanor Dante?, Black Market, Crab Mentality, Gunita, Isang Gabi (One Night), Kinalimutan Natin ang mga Bata, and Noel. 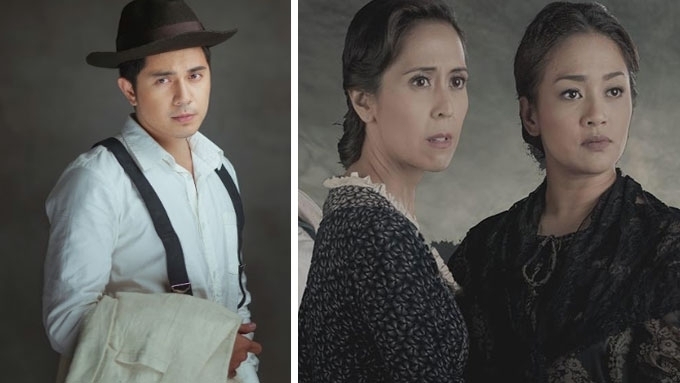 MMFF Short Film Best Picture Anong Nangyari Kay Nicanor Dante? 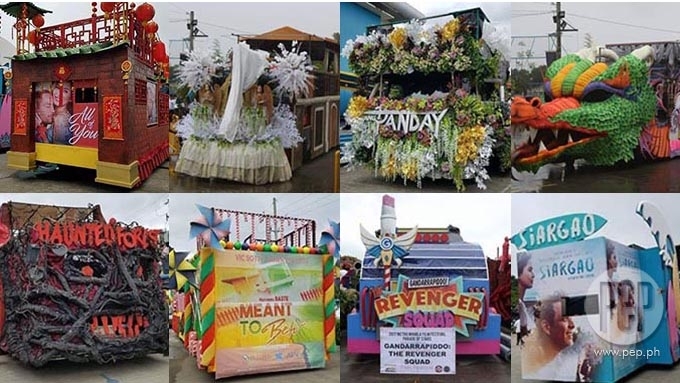 Which entry do you think will win Best Float in MMFF 2017? 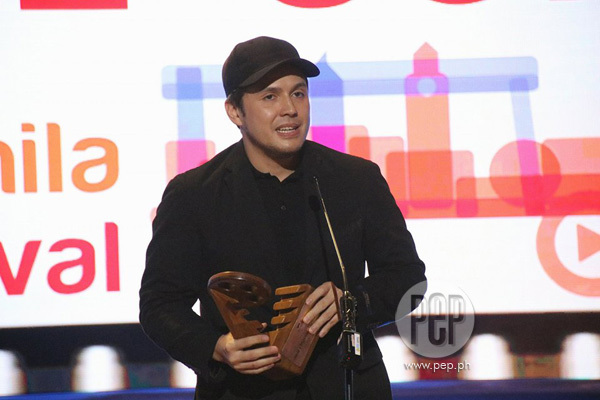 Paul Soriano received the Best Director award for Siargao.